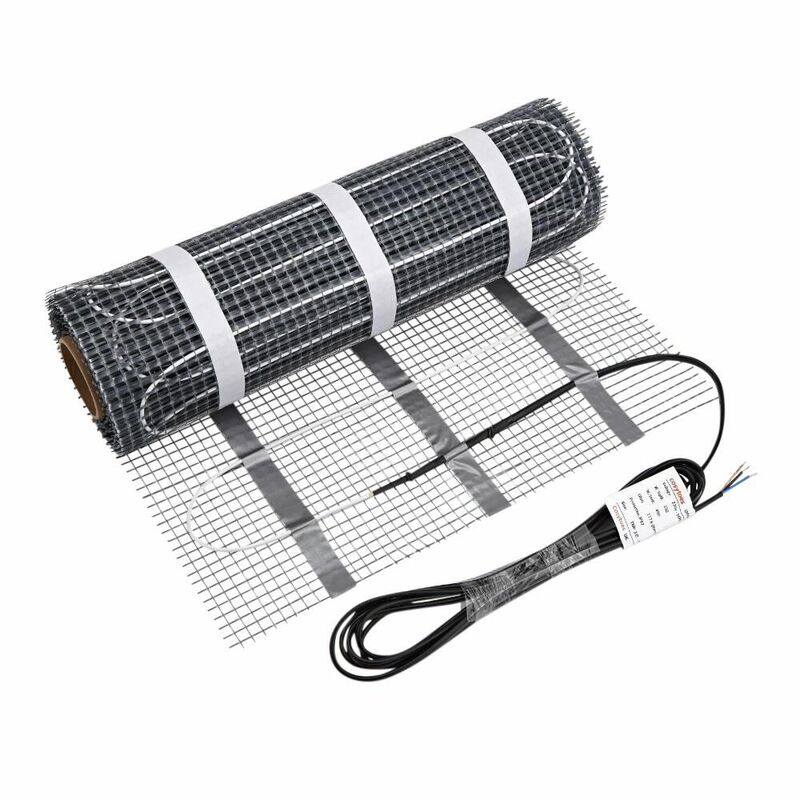 With the Cosytoes TradeMat+ 4.5m2 electric underfloor heating mat you'll never dread the feeling of having to step on to a cold tiled floor again. 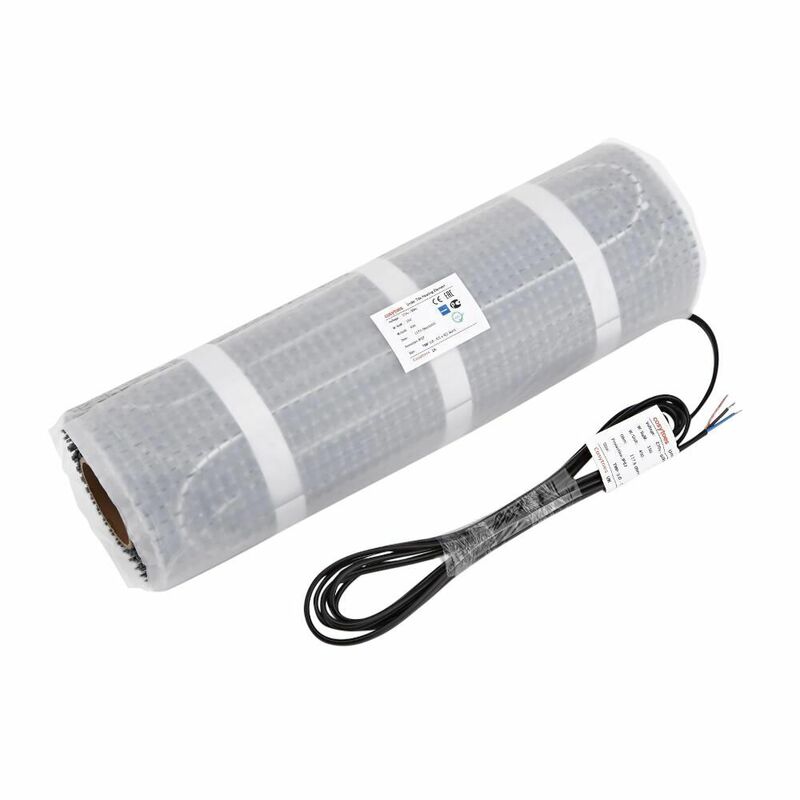 Thanks to the impressive hourly BTU output of 2303, this heating mat creates a luxurious warm floor in no time. It's a great option for kitchens and bathrooms. Featuring a fixed cable space, the mat gives an even spread of warmth over the floor's surface, and it's also powerful at 150 Watts per square metre. The 'Tack n Stick' adhesive backing enables you to accurately position and re-position the mat before cutting. There's also three strips of extra strong adhesive tape that holds the mat in the final installed position ready for tiling.